Can't burn Windows 10 ISO with October update. is there any problem with this particular iso? 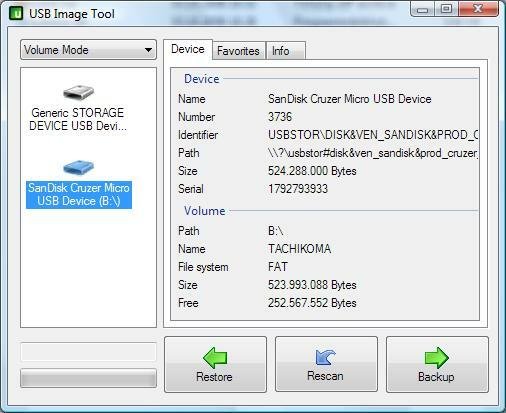 ISOs are by nature direct copies of the original data, so I wouldn't think the issue is on USB Image Tool's side. You might try Anyburn https://www.portablefreeware.com/index.php?id=2361 but I'd first check the download with available hashing tools such as SHA256. If MS doesn't have hashes listed, VirusTotal will give you the file identity/reputation.